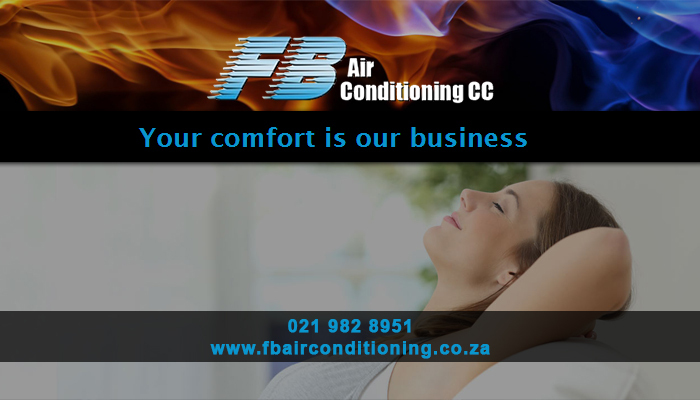 If you are in Cape Town, and are searching for the perfect, reliable heating or cooling system for your home or office, then FB Airconditioning is the place for you! 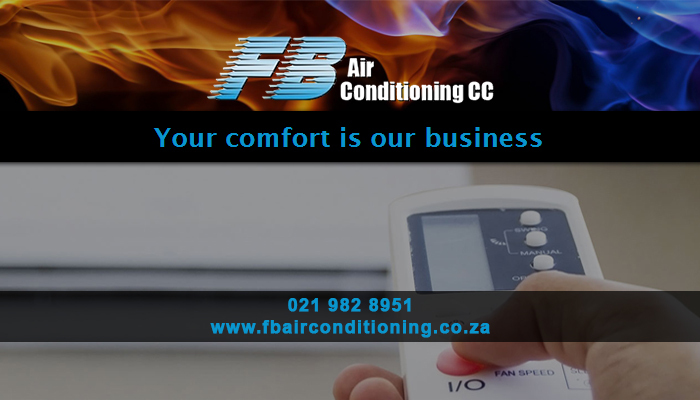 We provide effective, professional and affordable heating and cooling solutions to both domestic and commercial clients in the Northern and Southern Suburbs, including Paarl, Stellenbosch and Wellington. 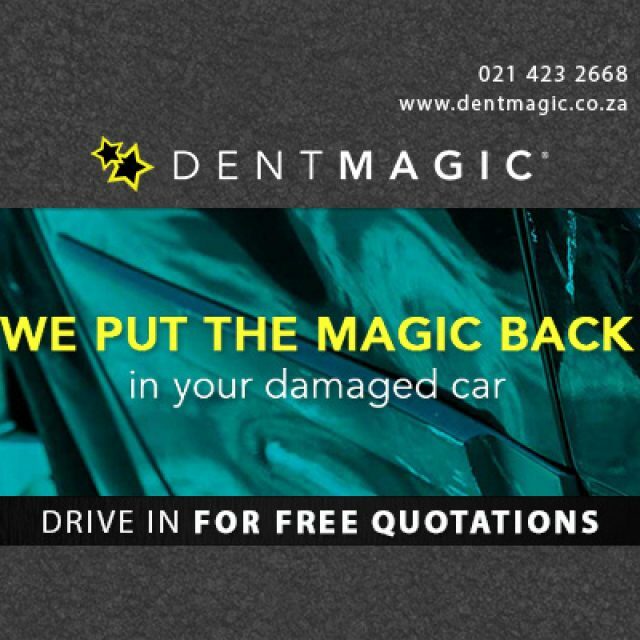 We pride ourselves on delivering complete customer satisfaction every time, and consistently deliver prompt, professional and friendly service. 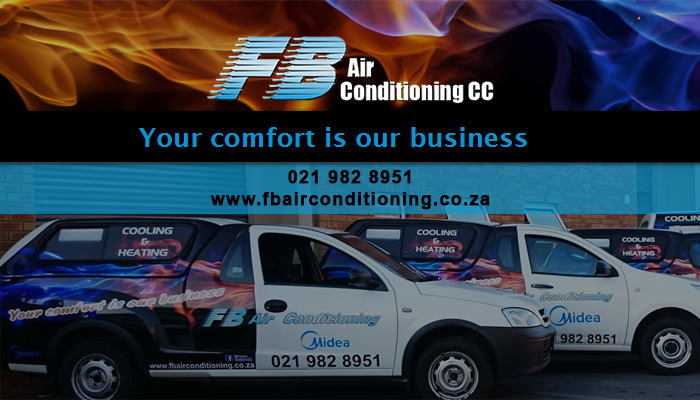 The FB Airconditioning team consists of experienced installation technicians, and we are highly skilled and expertly trained in installing, repairing and maintaining air conditioners and other air-quality control devices. 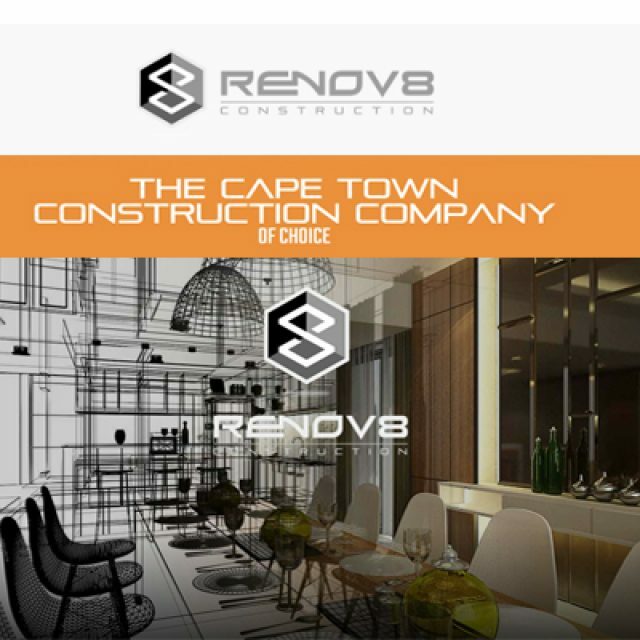 We pay extreme attention to detail, guaranteeing that our clients receive outstanding workmanship every time. 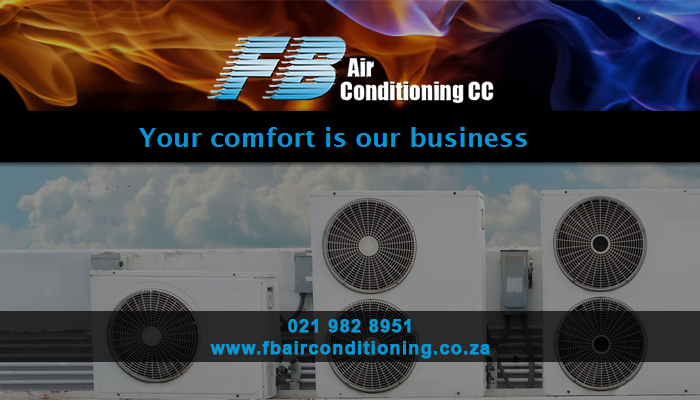 FB Airconditioning can tackle projects of any complexity, and we will guarantee that your project is completed quickly, efficiently and within budget. 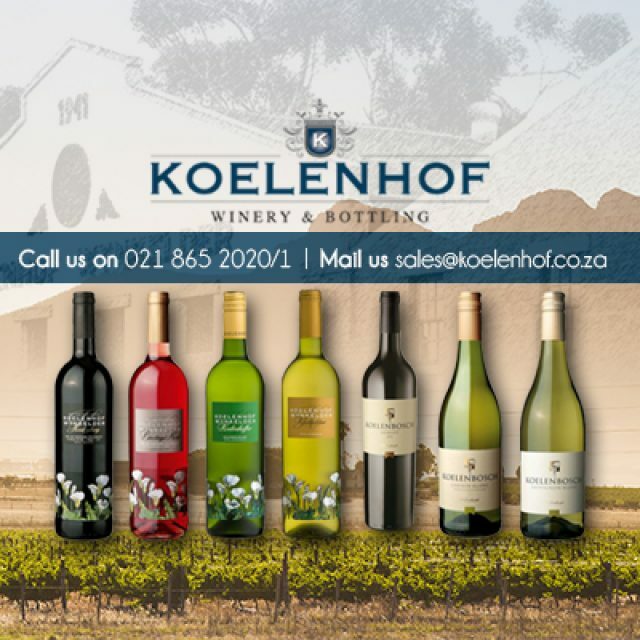 We are the best in the business! 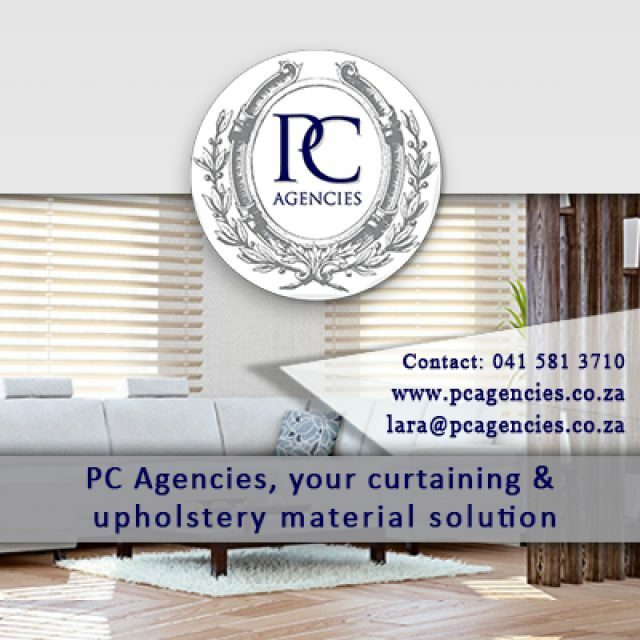 For more information on our range of unbeatable services, please feel free to visit our website or contact us directly to speak to one of our experts!